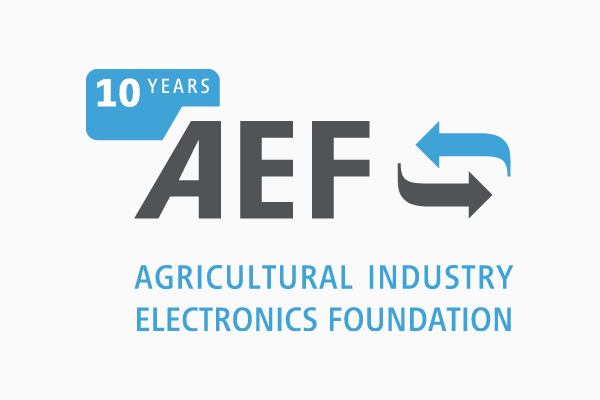 We sincerely congratulate the Agricultural Electronics Foundation on its 10th anniversary and its success story! More than 200 members are already involved in the multi-vendor compatibility of electronic components in agricultural engineering. Since our foundation in 2009, we have been actively supporting the work of the AEF in numerous working groups and as a service provider for AEF certifications. We look forward to continued good cooperation!